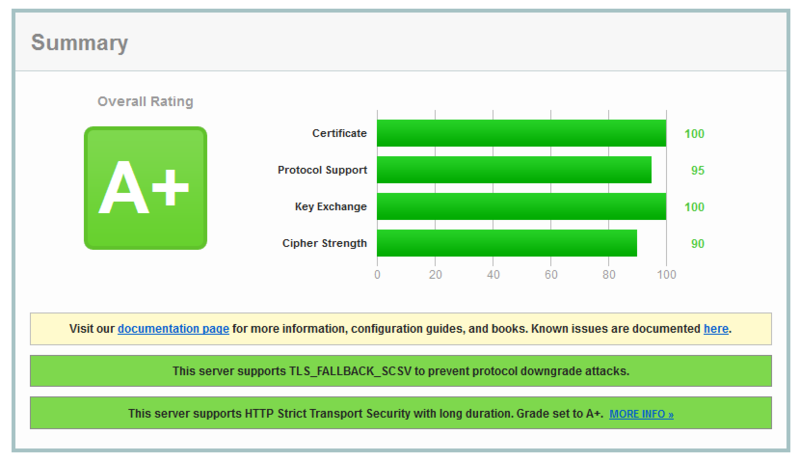 After a lot of searching on the internet I found the perfect setting for nginx to get an A+ rating on ssllabs without breaking compatibility. There are some guides, but quite old. 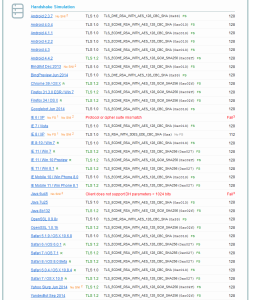 Removing TLSv1 is easy but breaks compatibility to everything lower Android 4.4, Windows 7 IE11 and most search engine crawler. The following settings are requitred to get A+ rating as of february 2015. If you’re interested in even more compatibility Mozilla SSL Configuration Generator may help you to suit the configuration your needs. 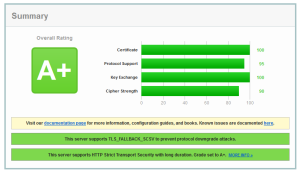 Note: A+ can only be reached with SHA2 certificate or higher. 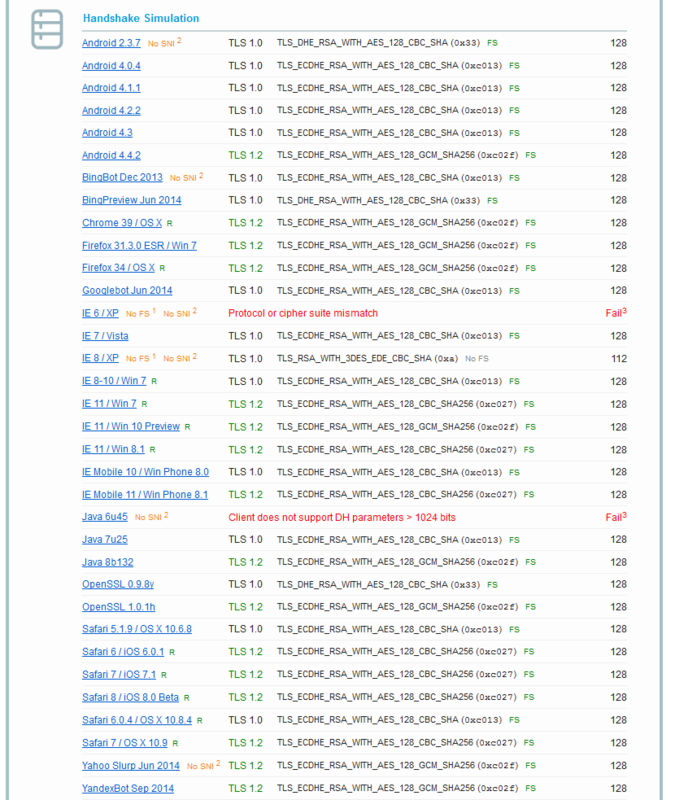 Best you can reach with SHA1 is A rating.